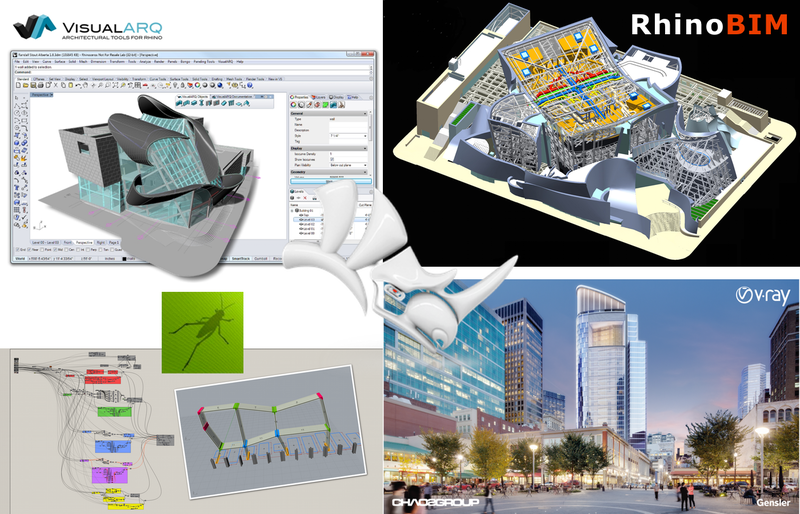 Join us for a presentation on Grasshopper, V-Ray, VisualARQ, and RhinoBIM for Rhino 5. In this presentation, we will demonstrate the latest on generative data driven design, rendering, and BIM (Building Information Modeling). The presentation will be approximately two hours with time for Q&A at the end.